The University Police Department (UPD) provides law enforcement and security services to all University components including the academic campus and satellite facilities throughout Webb County. All police officers are fully certified Texas Peace Officers and have full arrest authority. Patrol is the core of our UPD. There are a total of 19 fully certified Texas Peace Officers which enforce Texas State criminal and traffic laws, as well as University policies. These officers are the most visible to our TAMIU community as they patrol 24 hours a day, 7 days a week, 365 days a year. Patrol officers may be seen in vehicular units, bicycles, golf carts and/or by foot. 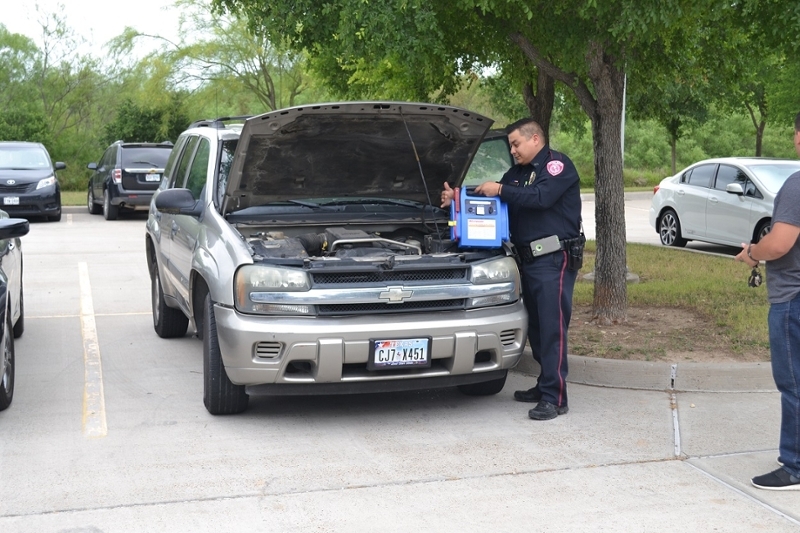 Patrol officers are the first responders to calls for service and/or crimes in progress.